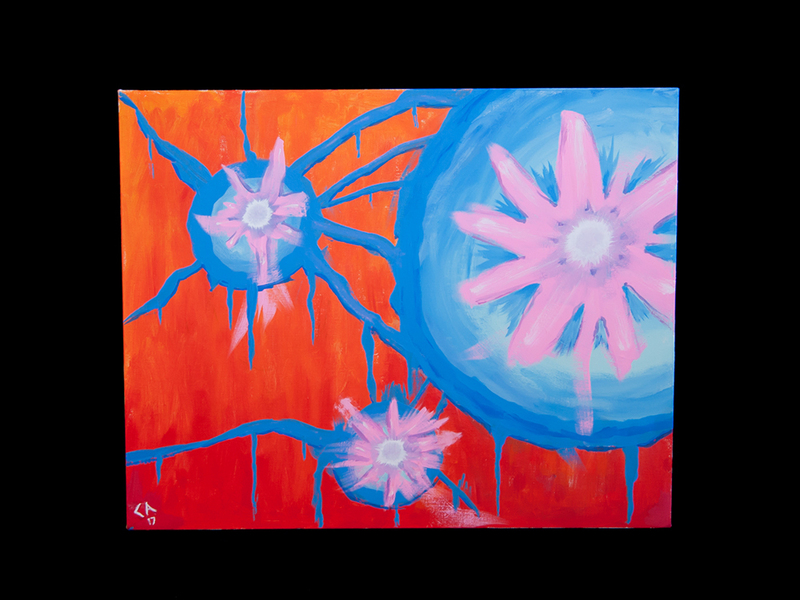 The 2017 Push Gala silent auction featured 12 works by former Craig patients. The special auction category, organized by volunteers Laurie Fenske and Claire Cahow, netted $3,685 for the Craig Hospital Foundation and showcased works in a variety of mediums and techniques. 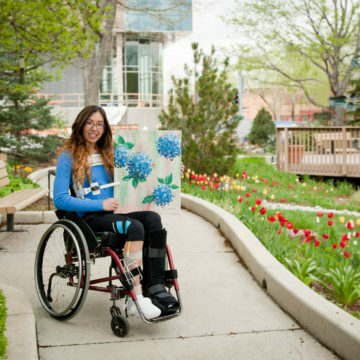 Marisa Albat sustained a traumatic brain injury in a car accident in 2010. She spent 9 months receiving therapies from Craig. She is a student at the University of Wyoming earning her Master’s degree in Social Work. In her spare time, she paints with acrylics and watercolor. “Wide Open” Sandhills Crane custom-framed giclee print. Jennifer Radil uses vintage maps, paint, pencils and coiled string to create collaged topographical maps unlike those you've seen in any atlas. Jennifer Radil sustained a spinal cord injury in 2000 in a car accident. She rehabilitated at Craig Hospital. 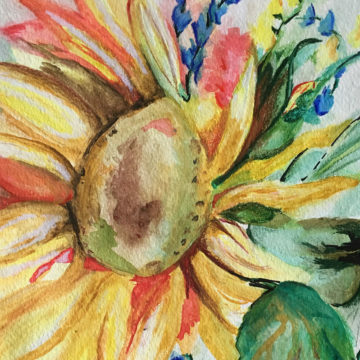 A registered art therapist and teaching artist, Jennifer balances facilitating creative opportunities for others with creating her own work, out of her studio in Omaha, Nebraska. “Fall Transitions to Winter in the Mountains Above Telluride” 20” x 30” photograph on canvas. Steve Burns, sustained a severe traumatic brain injury after he fell off a 30-foot cliff while backcountry skiing in 2014. After he was rescued by helicopter he was stabilized at Summit Medical Center and spent a month in a coma at St. Anthony’s. Burns was transferred to Craig where he had to relearn to eat, walk and talk. “Craig really gave me my life back,” he says. Burns was married just three weeks after discharge and took this photo on his honeymoon in Telluride. A passionate photographer before his accident, he still enjoys the hobby. A freehand Master Study of the famous illustrator Charles Dana Gibson.Made with Windsor and Newton Indian ink and brush on Bristol. Brett Colonell was paralyzed from the neck down in the summer of 1997. He rehabilitated at Craig. 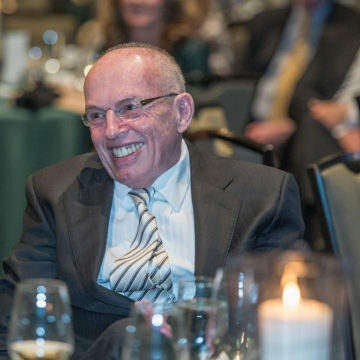 He was able to finish his degree in Mechanical Engineering from the University of Colorado at Boulder and later earned an MBA from the University of Colorado at Denver. Colonell started out drawing portraits digitally on his iPad with a stylus attached to a mouthstick. Recently he’s tried working more with traditional mediums in order to help improve his skills and hopes to begin to paint with oil in the future. Much of his recent work can be found on Instagram (@brettcolonell) or on Tumblr (brettcolonell.tumblr.com) and Facebook. Professionally framed, museum quality glass, 18” x 15” mixed media.The piece includes colored pencil, marker and dried flowers, cut from the Craig Hospital garden, collaged onto the bottom of the artwork. Rick Hildebrand teaches art full-time at Linn Public School in Linn, Kansas. He has degrees in art and psychology and a master’s degree in Education. In 2003 Hildebrand and his wife Amy were involved in a car accident that left him paralyzed. He rehabilitated at Craig. Despite the loss of the use of his fingers, he learned to adapt to a new way of life. He found new ways to do his job and eventually, his artwork. He has won numerous honors for his teaching and his artwork. Many of Hildebrand’s art pieces include flowers or foliage from the Craig garden, which he collects when back for interdisciplinary evaluations. 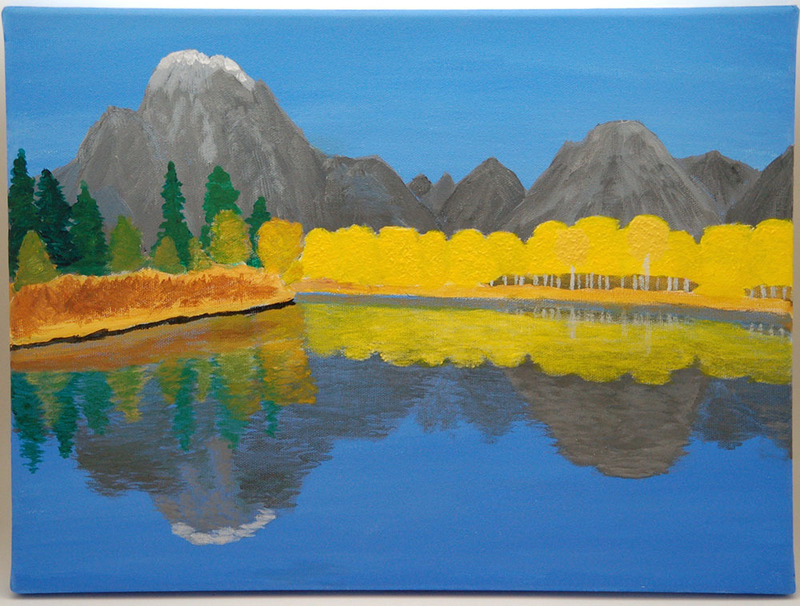 16” x 12” Acrylic painting of Aspen, Colorado during the fall. James Murtha was injured in 2014 in Snowmass Village, Colorado while mountain biking. While he was at Craig rehabilitating, his occupational therapists introduced him to painting. He began to paint recreationally using a mouth stick. To date, he has made about 20 pieces. 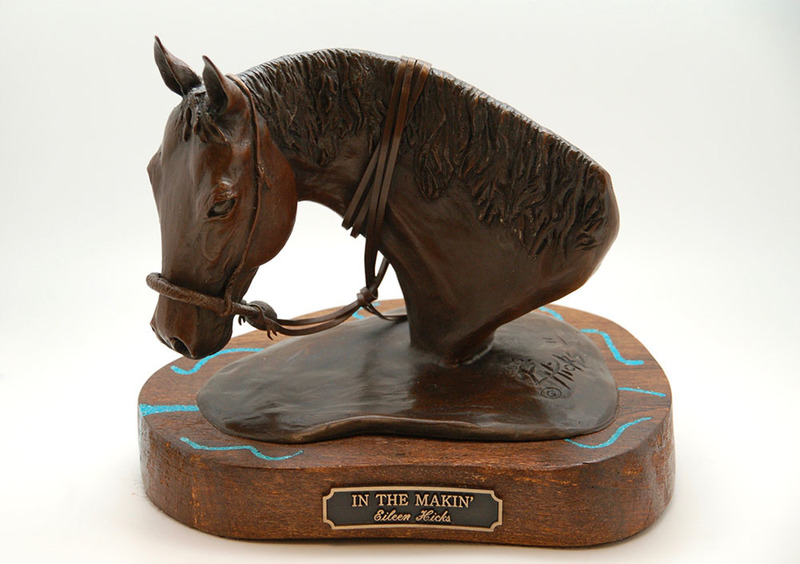 “In the Makin’” Bronze bust of a horse head on a turquoise-inlaid mesquite base. 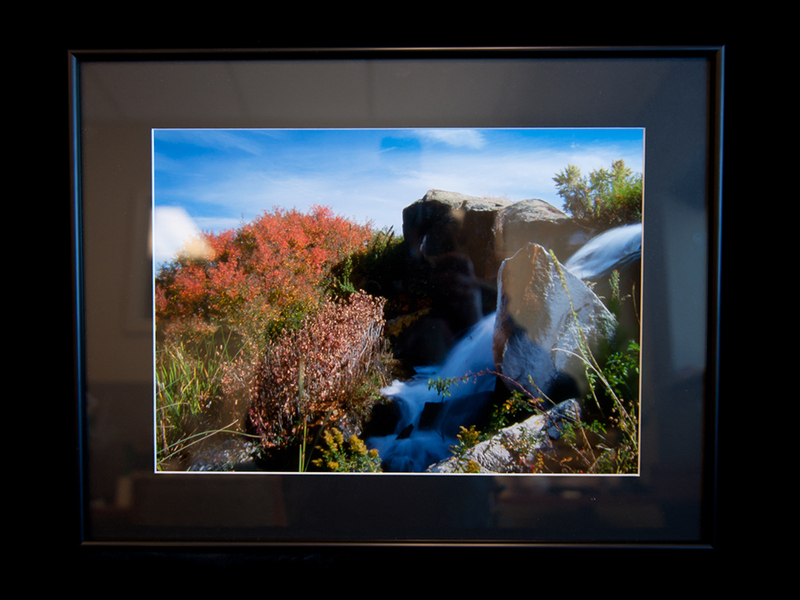 This piece is #11 in an edition of 20. Eileen Hicks began sculpting in 2014. “In the Makin’” is her very first piece. She was a patient at Craig Hospital following a car accident in 2015. She sustained a traumatic brain injury in the accident, as well as multiple fractures. After three months of therapy at Craig relearning to walk, she was able to discharge on Dec. 5, 2015. Before the accident, Hicks’s true passion was riding and showing cutting horses. With additional outpatient therapy and lots of hard work, she worked up to riding her show horses again. In August 2016 she competed in her first show back, almost exactly oneyear after the accident. Hicks currently is helping out on their ranch in New Mexico, working on her photography skills, and showing her horses. Christopher Arbini was in a serious bicycling accident which left him paralyzed from the mid-chest down and with limited use of his arms. A web designer and digital artist, he says that doing artwork means a lot to him during this time of long recovery. He says it allows him to focus his mind in a creative way and distracts him from the hard work that still lies ahead of him. 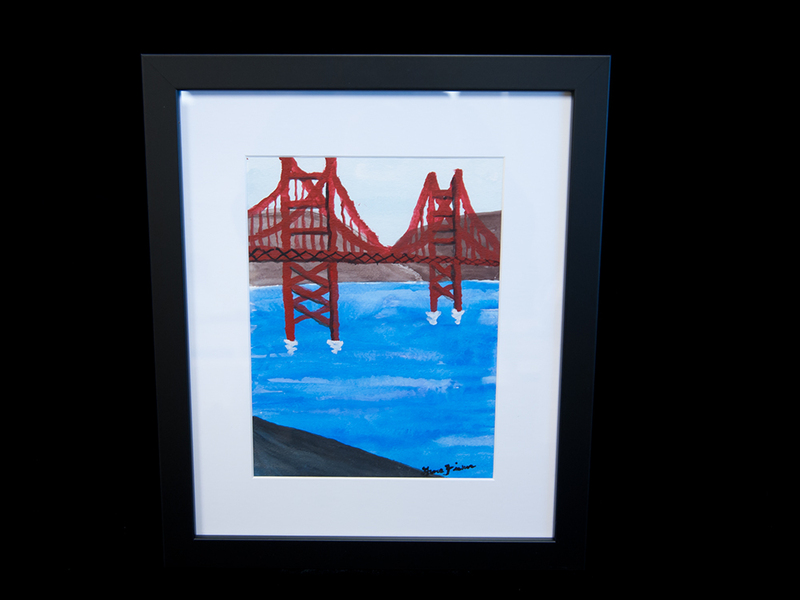 Acrylic painting of the Golden Gate Bridge and accompanying package of cards. Grace Fisher was diagnosed with acute flaccid myelitis, a rare polio-like, paralyzing syndrome that affects the spinal cord. After stabilizing at her hometown hospital, Fisher was transferred to Craig Hospital in February 2015, joined by her parents and sister, for months of rehabilitation. A passionate musician and lover of the arts, Fisher is now able to play piano and paint with a mouth stick. Gracie has founded the Grace Fisher Foundation to enrich and empower those with mental and physical challenges through the arts. 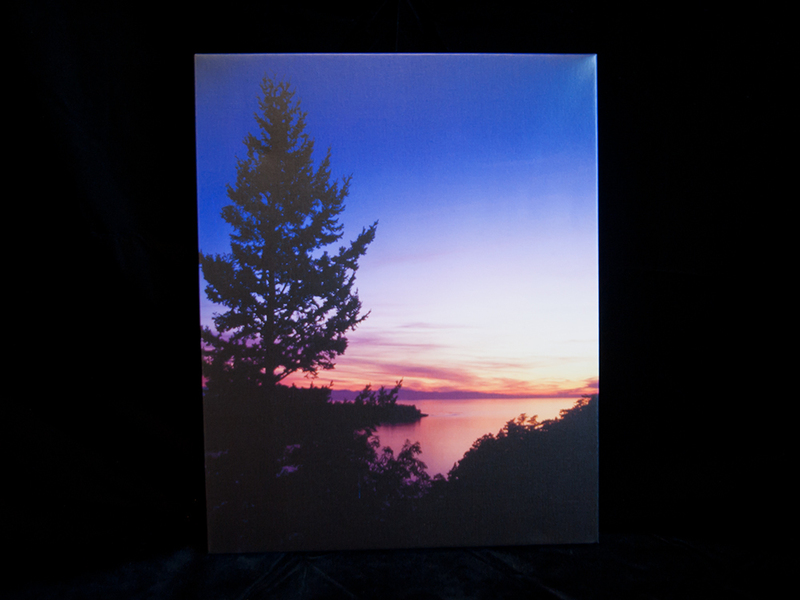 "Deception Pass Sunset,""Night Fire,""Snake River Canyon"
Photographer, speaker, and Craig Grad Keith Wortman is a Montana native. He spent 21 years traveling the world as a public speaker, lecturing on exotic venomous snakes, crocodiles, and rain forests and their importance to man, medicine, and the environment. 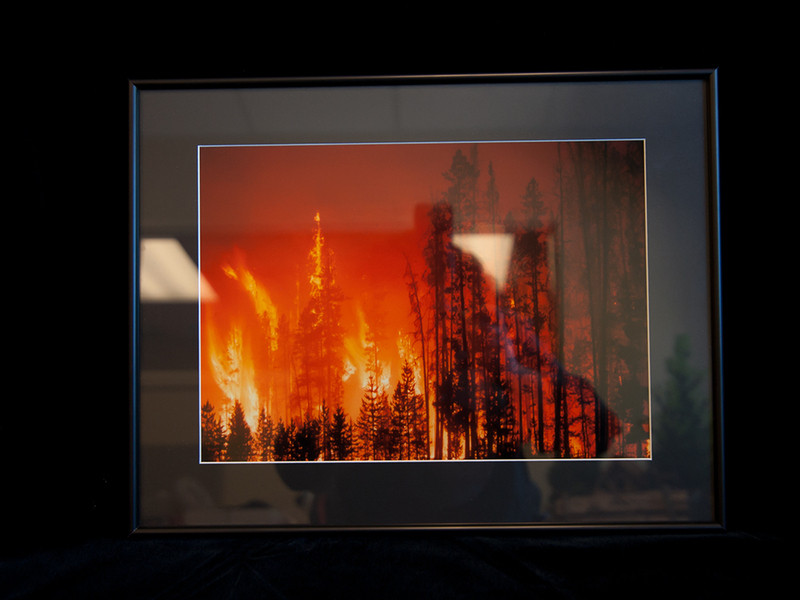 Wortman has also shown his work and put on expos with National Geographic and is best known for his inspirational western images. Wortman was injured in a mining accident outside of Fairplay and rehabilitated at Craig.